Get ready for a wild ride! 5k of elevation loss in ~8 miles. 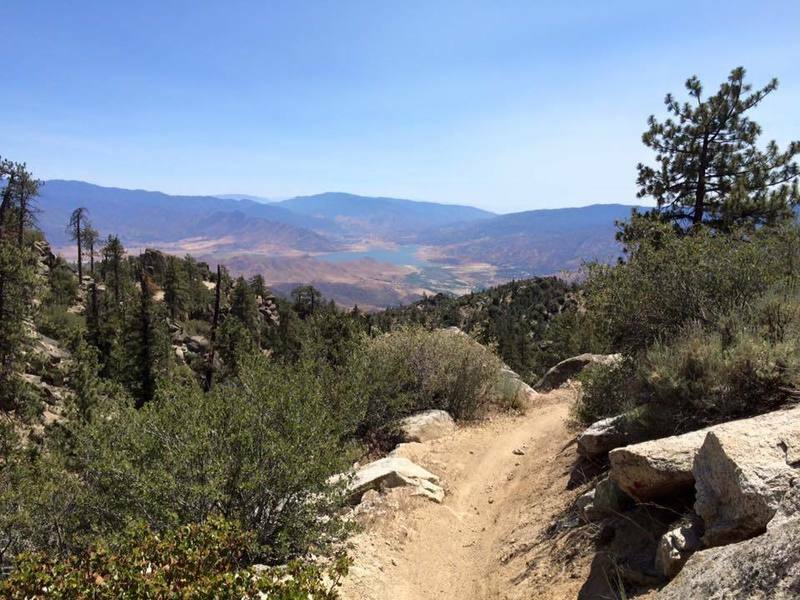 Rocks, switchbacks and chunder oh my!